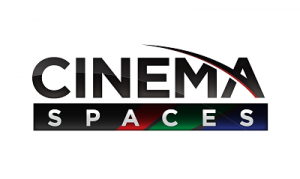 Cinema Spaces proudly designs and builds some of the highest quality Home Movie Theaters & Cinema Rooms, multi-purpose Media Rooms, Audio Video, Lighting Control and other Automation systems. Audio Video Designer and Cinema Spaces Founder and President, Doug Kittle has over 20 years of home theater installation, design and project management experience and has had his designs featured in two Parade of Homes. Just wanted to say what an awesome job Doug and his crew from CinemaSpaces did on our home audio installation recently. Doug really knows his stuff and itshows. And when he, Lee and the rest of the crew came for the installation, we actually had a good time. A pleasure to be around. Everything was done as promised and our house was just as clean, if not cleaner then when they first found it. And the sound from our home audio system is tremendous!